In a landmark work, a leading scholar of the eighteenth century examines the ways in which an understanding of the nature of history influenced the thinking of the founding fathers. As Jack P. Greene has observed, “[The Whig] conception saw the past as a continual struggle between liberty and virtue on one hand and arbitrary power and corruption on the other.” Many founders found in this intellectual tradition what Josiah Quincy, Jr., called the “true old English liberty,” and it was this Whig tradition—this conception of liberty—that the champions of American independence and crafters of the new republic sought to perpetuate. 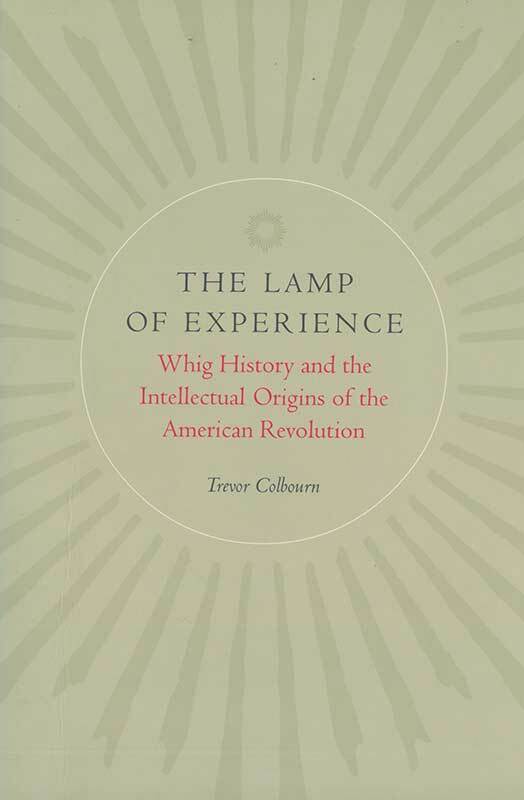 Colbourn supports his thesis—that “Independence was in large measure the product of the historical concepts of the men who made it”—by documenting what books were read most widely by the founding generation. He also cites diaries, personal correspondence, newspapers, and legislative records.